We advise, plan and manage all creative and constructive processes to delivery of the final product. We work with materials, furniture and industrial confidence while maintaining a transparent financial contract with our client. 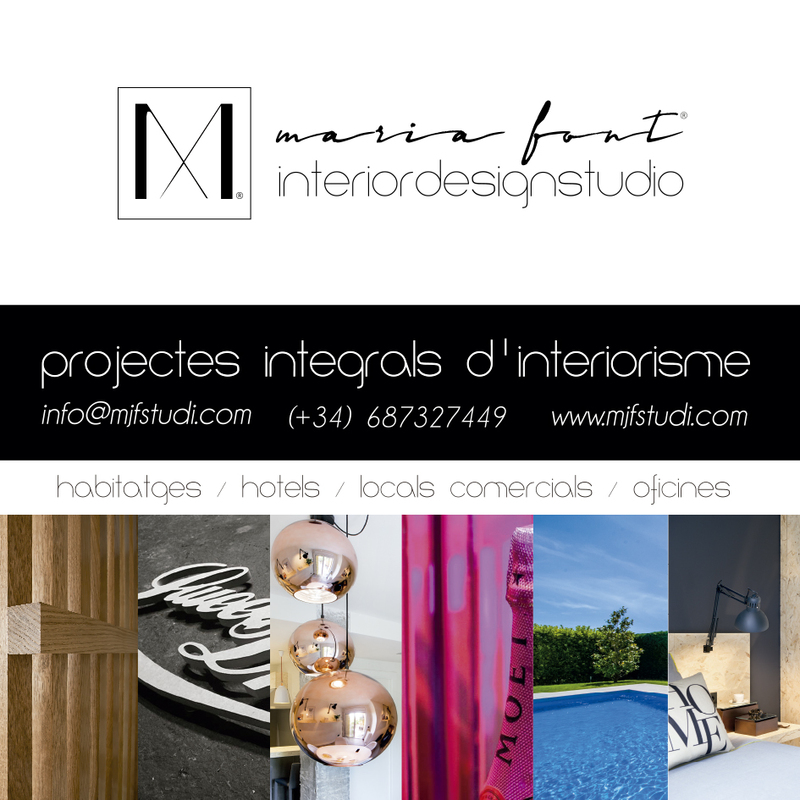 “Interior design, graphic design and corporate design • furniture and fixtures, window dressing, styling and landscaping environments are some of the disciplines that work in order to make the project unique, personalized GLOBAL. Our main goal is to make the customer craves and is so basic and fundamental for us to hear their opinion and continued strong joint strategy to reach the pinnacle of what we can offer. Our career has been and continues to be very diverse and eclectic as regards the sector or field of specialization: hotels, boats, restaurants, shops, homes, businesses, small renovations and gifts we can say that we do not want to pigeonhole one sector or another.